for $2,148,000. This 5,157 square foot building was built in 1931 on a lot size of 18x115. 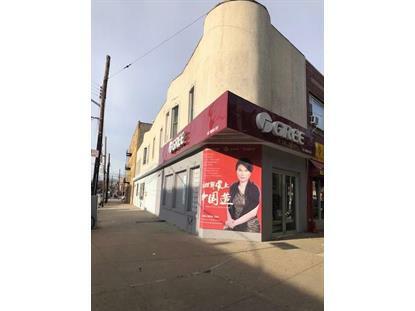 Fully renovated mixed use building consisting of 3 stores, garage and 3 apartments. All tenants pay their own heat and hot water. Total gross income is $147, 564 and net operating income of $116, 199. Offered at a very attracting 5% cap rate. 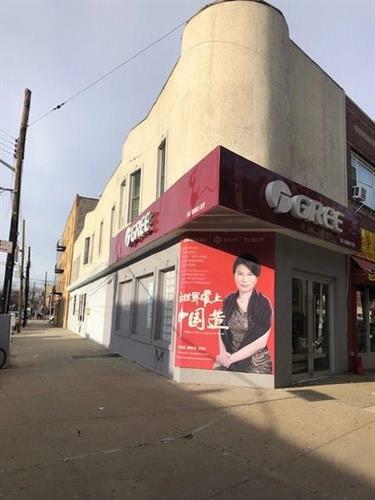 Prime retail locations by D Train. All tenants are in good standing. 2nd floor apartments are all modern: rear apartment has 3 bedrooms, middle apartment has 2 bedrooms and front apartment has one bedroom. Irregular lot '“ front 18 ft, middle 24 ft and rear 40 ft frontage. Listing data provided courtesy of the Brooklyn NY Multiple Listing Service.